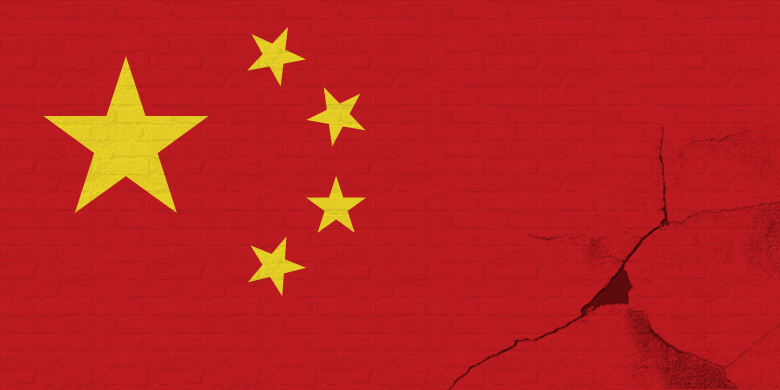 Does Censoring the Internet in China Work? According to a recent Washington Post series – yes. Internet censorship in China, instituted via China’s Great Firewall, is not only effective but also increasing in the country. This censorship has far-reaching effects. The Internet in China has 700 million users, which is almost ¼ of the world’s online population. This means close to ¼ of those online are experiencing the strong and ever-increasing censorship of the Great Firewall. The Great Firewall has also stalled the innovation of startups in China. It has negative impacts on trade and business with other nations (especially the West), as important and highly-trafficked Internet sites are blocked, creating a barrier to business interactions. Despite this censorship, it seems the Chinese government accepts that a small percentage of people will bypass the Firewall using VPNs and other tools. As explained by the WP, “They are willing to tolerate a certain amount of porousness in the Great Firewall, as long as they feel that ultimately, if they need to exert control, they can,” said Jeremy Goldkorn, director of a media and Internet consulting firm called Danwei.” The control is aimed at day-to-day Intenret users within the country, or the general population. It’s clear the Great Firewall of China has a huge and damaging impact. As a company that believes in a free and open Internet for all across the globe, it is concerning to be reminded this censorship is working, and to see that it will likely increase going forward.